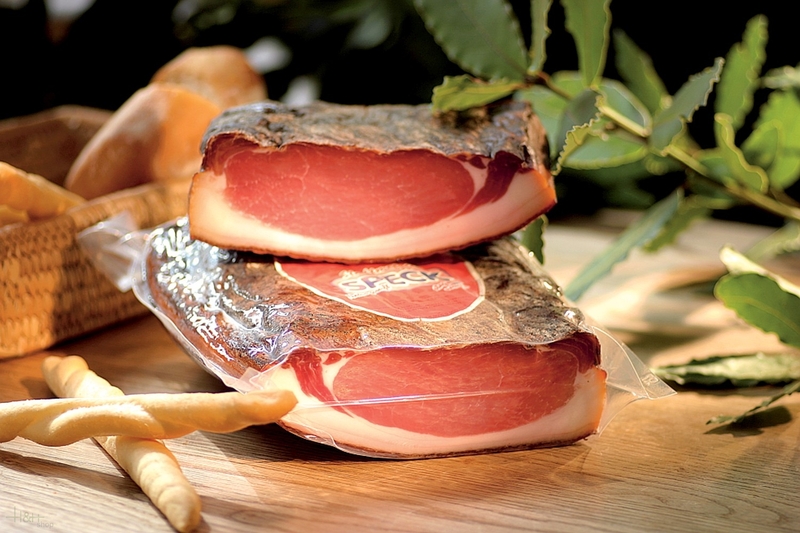 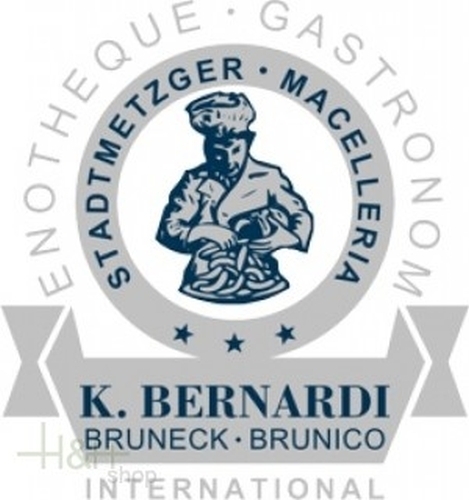 The Bernardi Stadtmetzger Karree Speck was equally tasty and of beautiful texture although I did think it was slightly too much fat with 50% fat 50% lean. 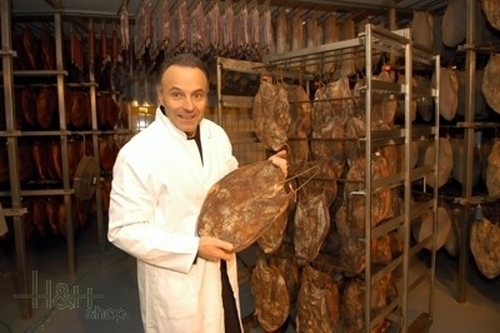 At one end it was more like 60% fat. 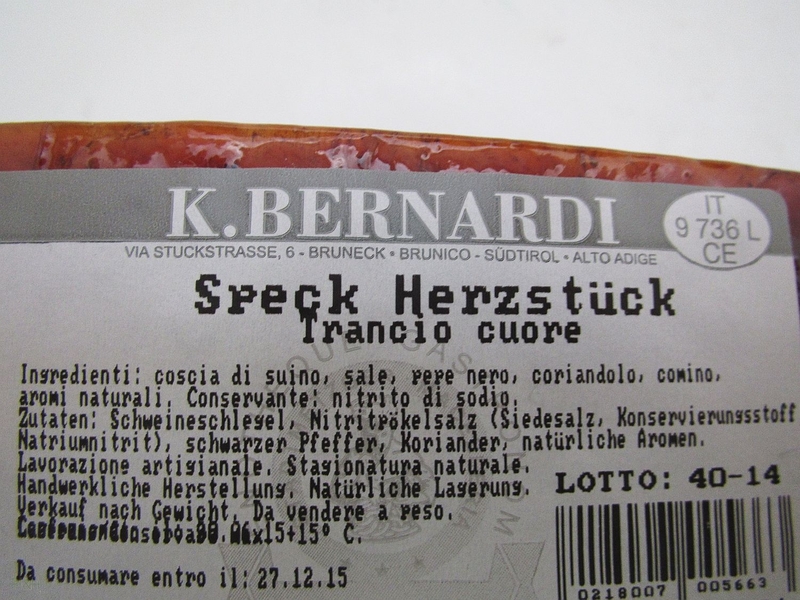 The Bernardi Stadtmetzger Karree Speck was equally tasty and ..